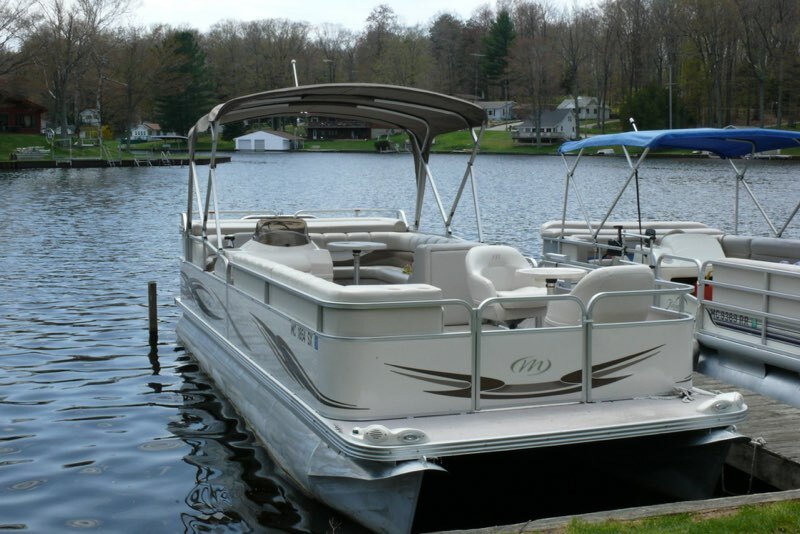 Manitou pontoon boats are the leader in luxury and performance on the water. 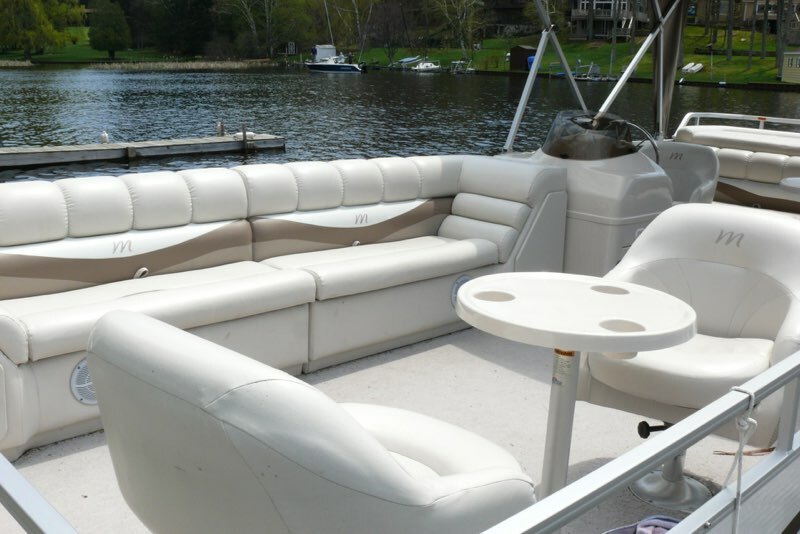 This boat is perfect for hauling tubers around the lake, group fishing or just relaxing on the water. 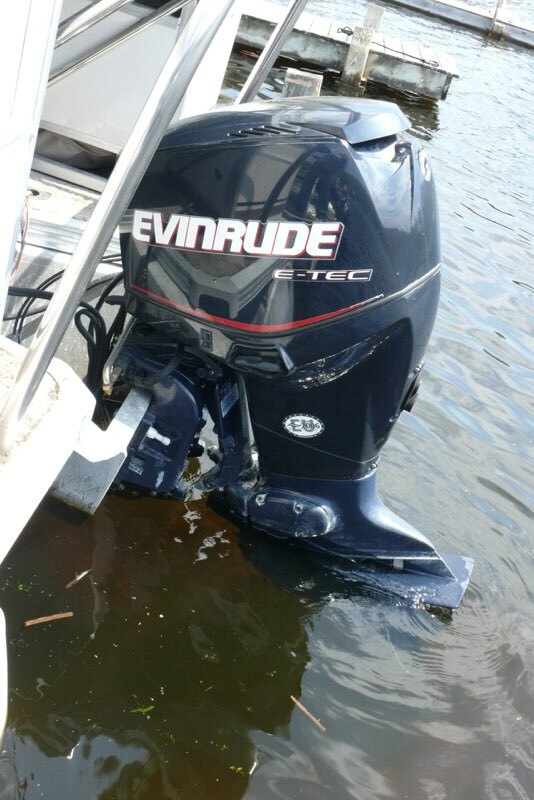 You must have a valid drivers license and follow all Michigan Boating Laws. 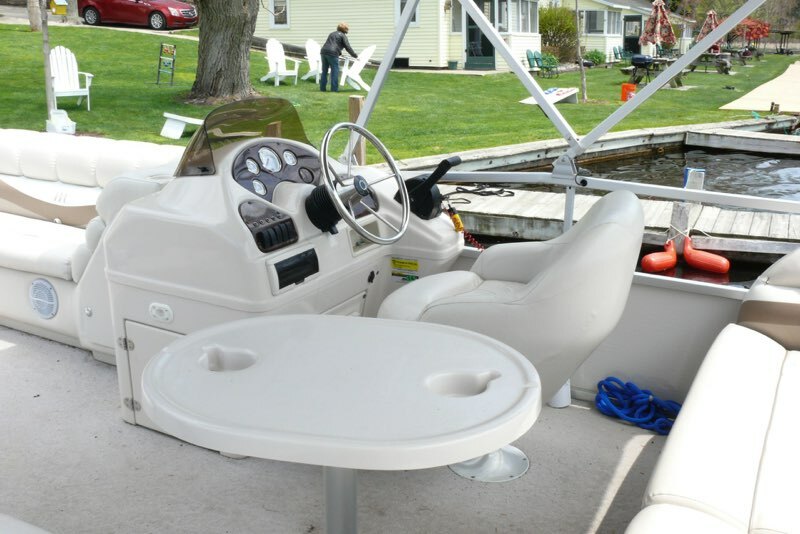 Copyright © 2019 Clark's Castle Point Resort. All Rights Reserved.